Okay, this is clearly a little late, but I couldn't help but share the perfect fall weekend in BHam. With all the negativity and turmoil surrounding the state of Alabama recently, I wanted to make sure people know how beautiful it really is. I love this little town. 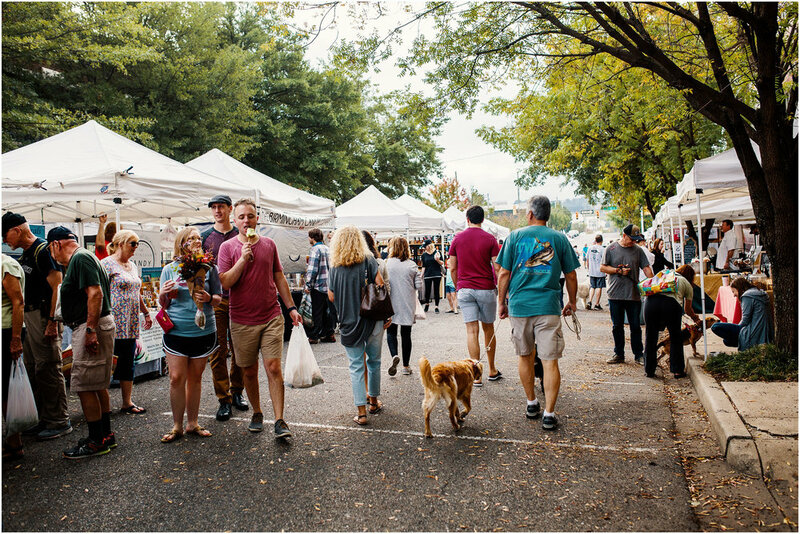 There's so much to see and do at any given day but the place to be every week is definitely Pepper Place Market. After you've gathered your local produce, flowers, crafts, and homemade goods, you've probably worked up an appetite. 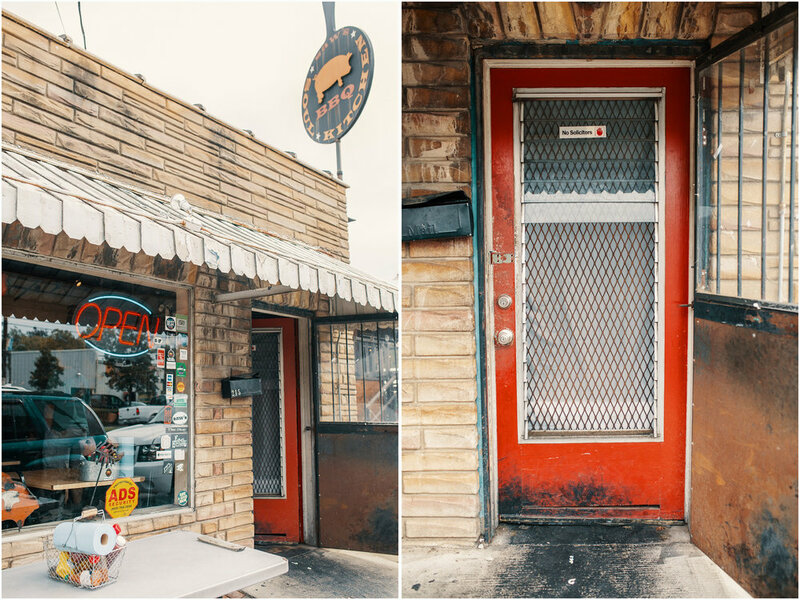 If the fresh baked goods and produce didn't get ya, you must head to Saw's BBQ. I think that God himself established Saw's because there's nothing more heavenly than the food served there. When we first moved here, we went every single weekend. No exaggeration. We have since become too lazy to make the 20min drive but still find ourselves regulars at the local hole in the wall. Once your stomach is full and you can't possibly eat anymore, walk it off at Turkey Creek Preserver. My FAVORITE place in the entire area and by far the best place to walk off those calories. It's full of swimmers and sunbathers such as myself in the warmer months but when the temperature drops just enough for a light jacket, head to the creek. You won't be disappointed.